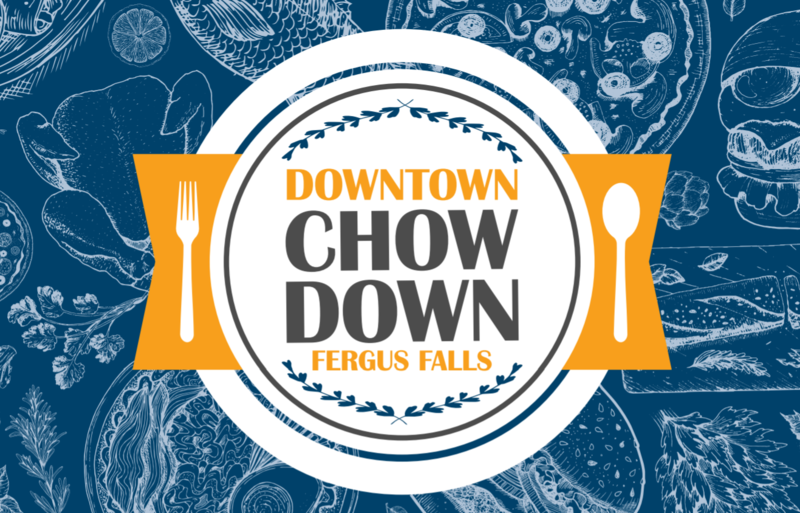 The 2019 Downtown Chowdown will be held every Thursday between June 6th - August 15th (with a break on the Independence Day) with the Final Chowdown taking place on Saturday, August 24th. FFDRC will give away 100 FREE $10 gift certificates to be used Thursdays ONLY at participating restaurants. 2 FREE $25 gift certificates will be given away on KBRF every Thursday, as well. Help your favorite downtown restaraunt win the coveted Golden Chicken Leg trophy by redeeming coupons at their location! The winning restaruant will be announced on Saturday, August 17th with a Final Chowdown foodie event taking place Saturday, August 24th.